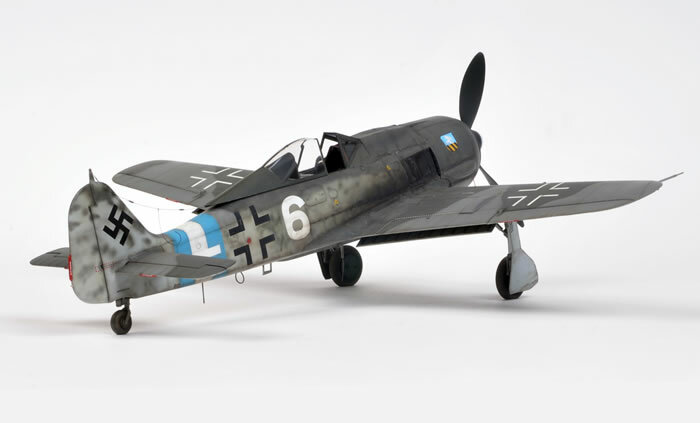 Here is Hasegawa's 1/32 scale Focke-Wulf Fw 190 A-8, built by Chris Wauchop. 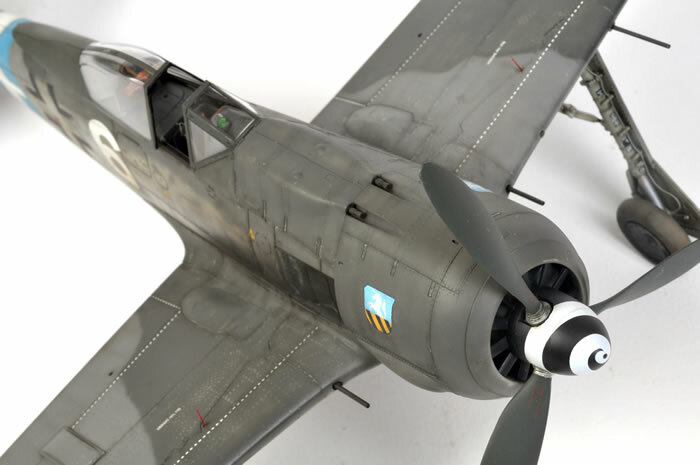 Chris scratch built a number of enhancements, and also riveted the entire wing and fuselage surfaces. 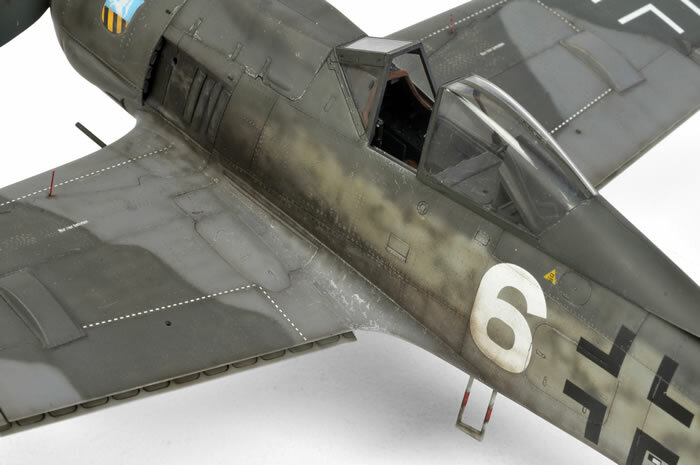 This model will be described in detail in the March issue of Tamiya Model Magazine International.